Want to read the feature articles of past editions of Animal Connection News Online? Read our entire series of articles on animals and their purpose. 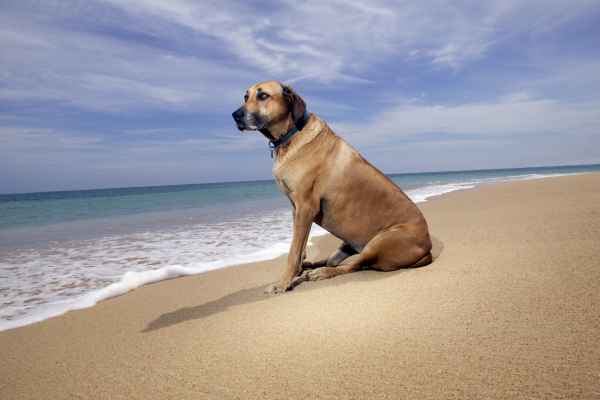 Read our entire series of articles on animal souls. Subscribe to our free monthly newsletter now! Our newsletter is published monthly on our web site. We will send you an email telling you when the latest edition is available. Subscribe by clicking here.